Whether your next project is an 18th century Colonial or a new energy-efficient Contemporary, our designers will walk you through the entire process and help you to create your dream. 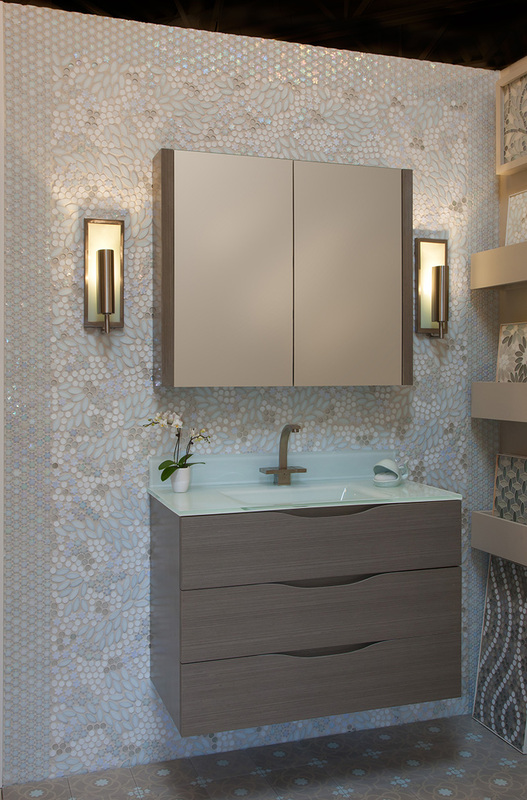 From small powder rooms to master baths to your own personal spa, we have the right design and materials to create the perfect space. 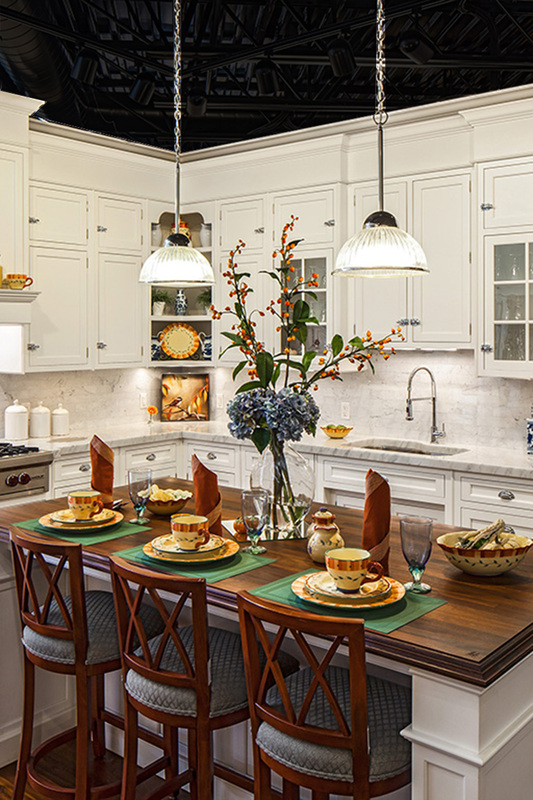 Whether you’re just updating your cabinets, adding a cozy nook or creating a kitchen a chef would envy, let our designers help you craft a beautiful, functional space. 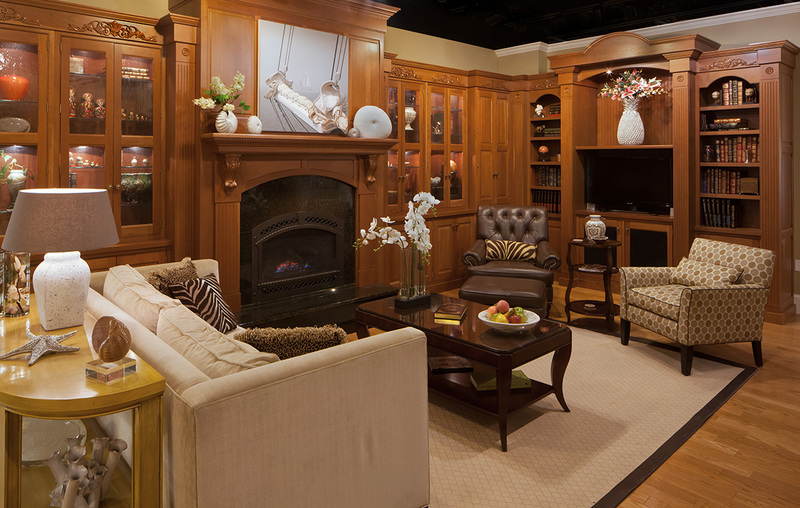 From casual family spaces to an elegant great room perfect for entertaining, Atlantic Design Center can help you create a space for everyone and every occasion. Functional spaces also need careful consideration. 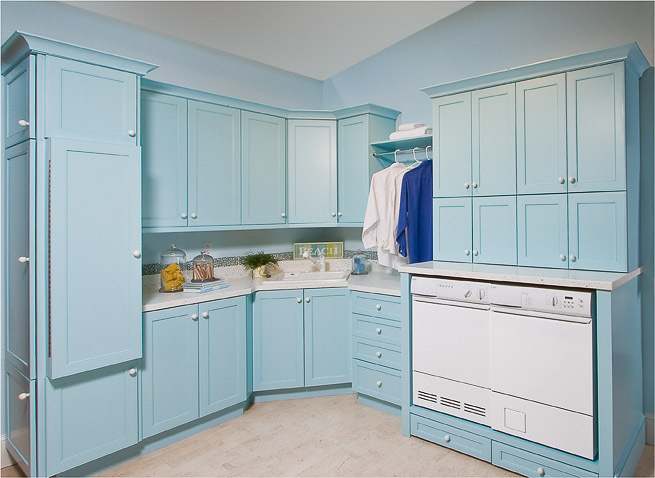 Let us help you design the other rooms in your home – laundry, mudroom, pantry – each space is important. 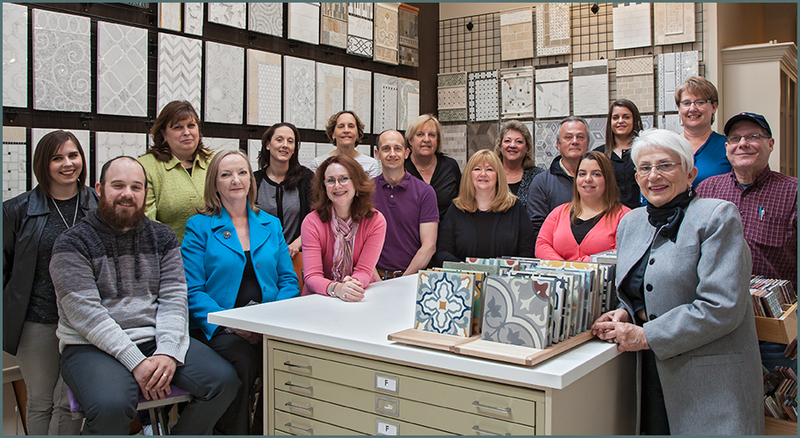 What truly sets Atlantic Design Center apart is our team of talented and hard-working design professionals. Their diverse backgrounds in kitchen, bath, tile and interior design make this group an excellent resource in an ever-changing design industry. Not only does the team at Atlantic Design Center bring experience to each and every project, they strive to provide clients with top-notch customer service. Click the photo above to visit our Design Team Directory and learn more about each designer and what they can bring to your next project. We carry the top brands for all your home design needs. From cabinets and decorative hardware, to flooring and tile to counters, plumbing and appliances, you’ll have a wide selection of top quality products to choose from. View some some of the options offered by our vendors or talk to one of our designers to help you find the right products for your project. Visit our Products page to see all the brands we carry and find links to vendor web sites for more information.